Here is yet another embarrassing example of proofreading – or lack thereof. 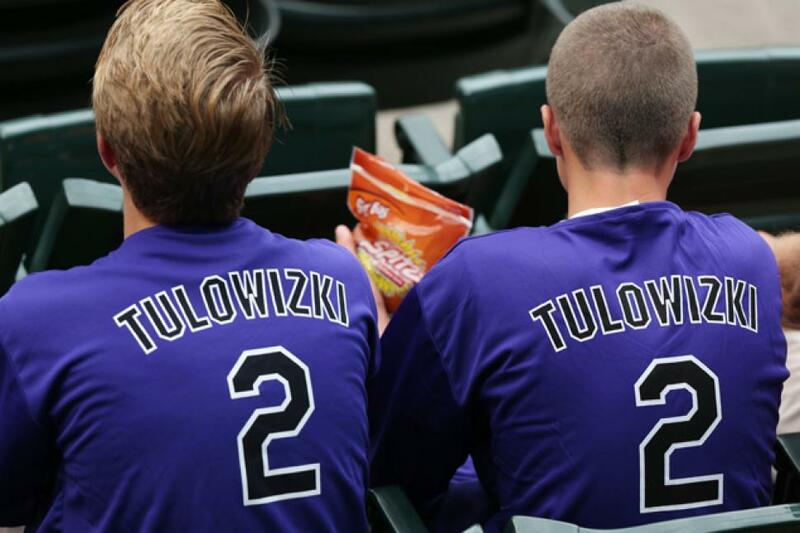 The Colorado Rockies recently ordered 15,000 t-shirts designed to look like the jersey of star player Troy Tulowitzki to hand out at this past weekend’s game. What’s worse is, no one internally seemed to catch this mistake ahead of time – and it wasn’t until FANS receiving the shirts blasted about the mistake across social media that the mistake was noticed. The Rockies have announced they are re-ordering the shirts (hopefully with the spelling error fixed), and fans can exchange their shirts for the new ones at a later date. But the fix is certainly too late to save face after this embarrassing — and COSTLY — mistake. This isn’t the first time we’ve heard about embarrassing and expensive mistakes caused by proofreading – just look at what happened at the Missouri State University a few years ago. This is yet another good reminder to proofread – then proofread again – then have someone else proofread, too — all before going into production with any sort of custom imprinted item, be it on paper, apparel, or promotional items.